Ever, After, Work is, Over. 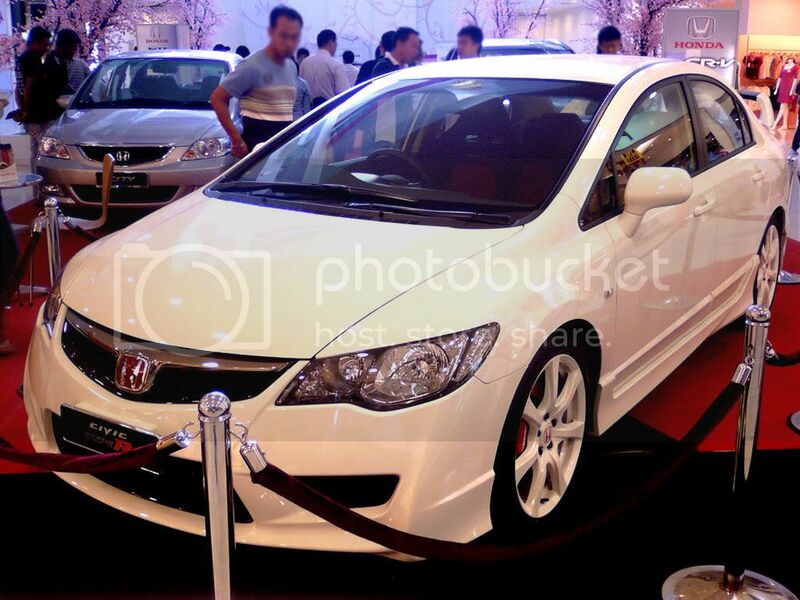 Dream car Civic. damn fking nice.